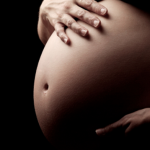 Pregnancy is a unique and demanding experience for every woman. Her body changes rapidly and must.adapt to hormonal, postural and circulatory changes. Due to previous injuries or excessive demands elsewhere in her life some women find that this adaptation is not as easy as it could be. 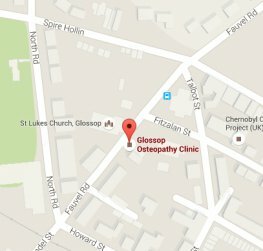 Glossop Osteopathy Clinic adopts a gentle approach .to treatment to help the body adapt to new postural demands of pregnancy more easily. 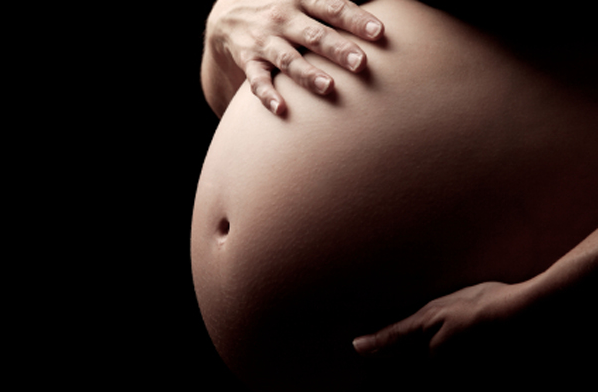 We can also advise on gentle Pilates exercises to perform throughout pregnancy to help keep the body balanced. 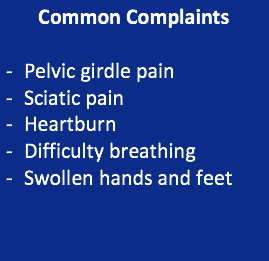 If a woman’s spine and pelvis are mobile and all relevant muscles relaxed, then the birth process can be better facilitated. 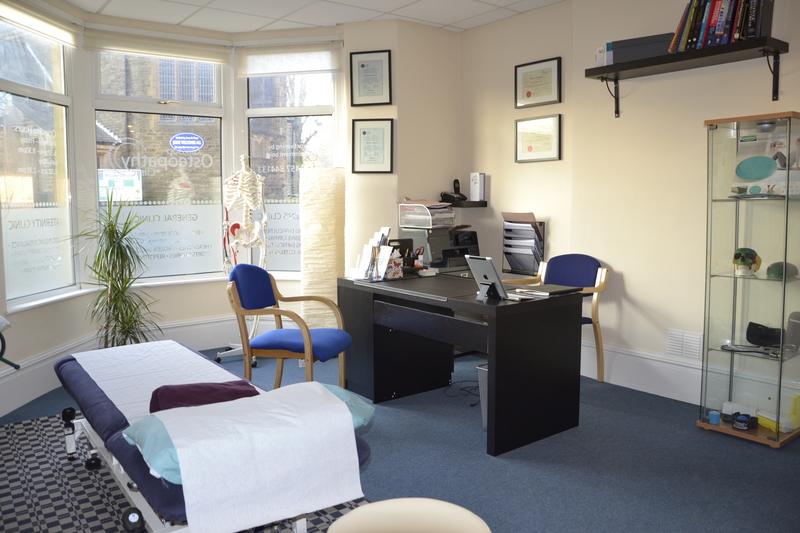 Treatment aims to prepare the body for the labour process. Postnatal treatment is recommended to help the body return to the pre-pregnant state, treat any residual trauma from the birth and avoid possible and unnecessary complications in later pregnancies. 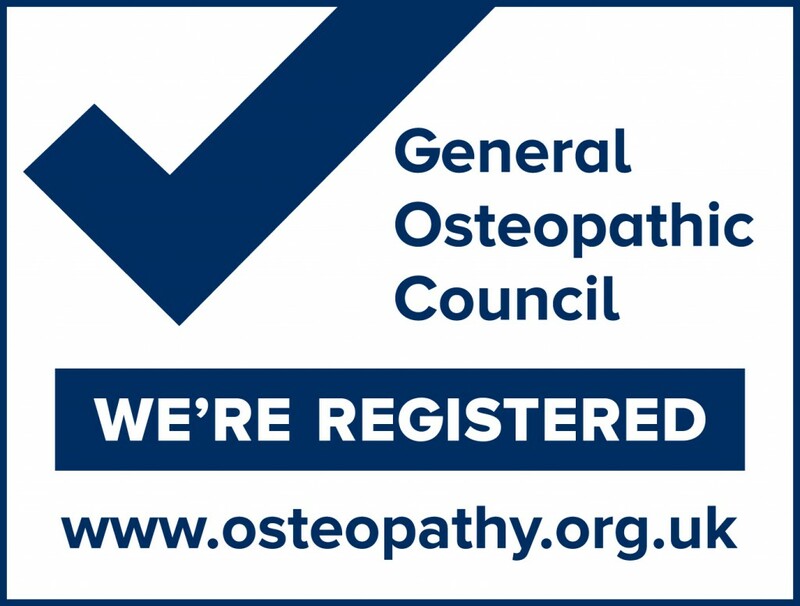 Postnatal problems such as headaches, coccyx pain and pelvic pains generally respond very well to osteopathic treatment.